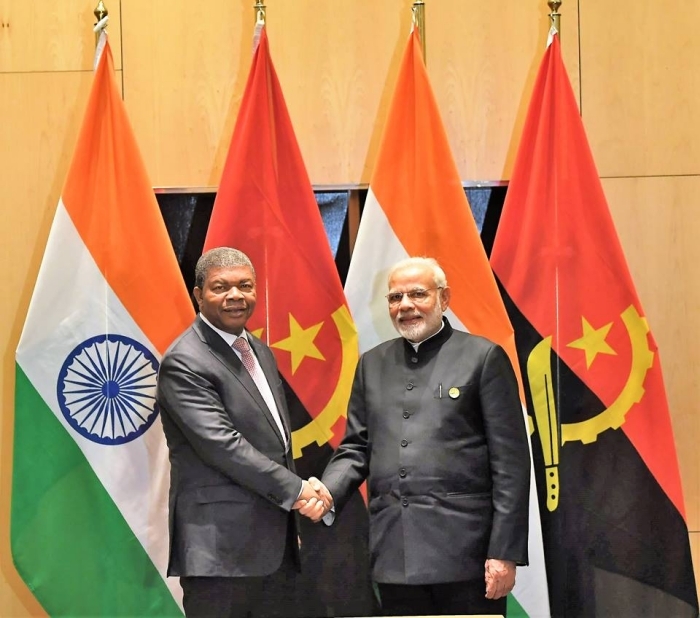 The First Joint Commission Meeting between India and Angola was held in New Delhi on 16 October 2017. The delegation of the Equatorial Guinea was headed by H.E. Mr. Agapito MBA Mokuy, Honble Minister of External Affairs of the Republic of Guinea whereas the Indian side was headed by Shri M.J. Akbar, Hon'ble Minister of State for External Affairs along with Ms Ruchi Ghanashyam, Secretary (West), MEA, Shri Soumen Baghchi, Joint Secretary (West Africa), MEA and Shri Sushil Kumar Singhal, Ambassador of India to Angola and concurrently accredited to Equatorial Guinea. Here are some photos of the meeting. Ambassador Srikumar Menon's meeting with Foreign Minister of Sao Tome Principe 21 Dec 2018. 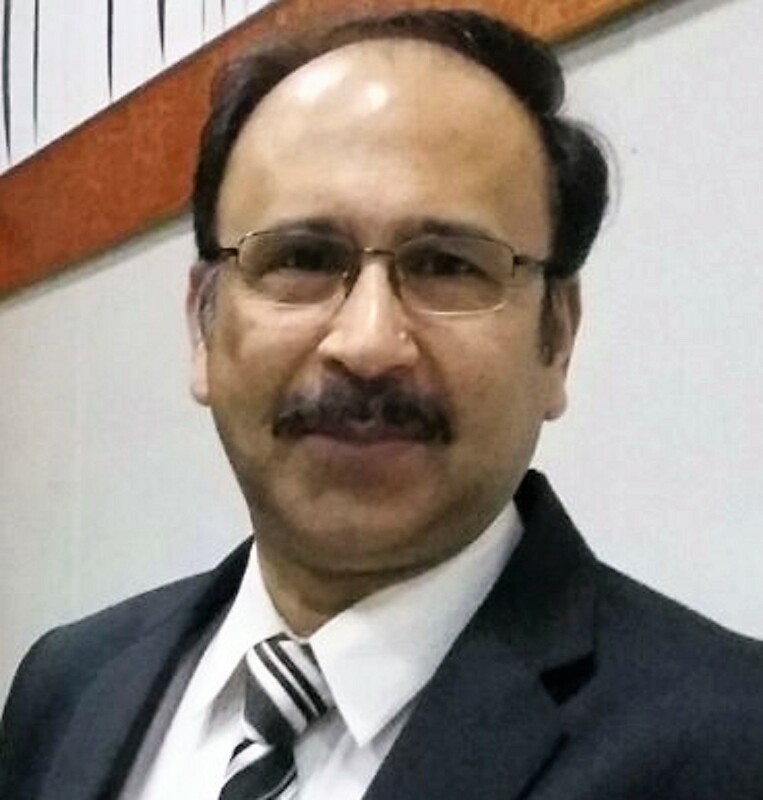 It has been observed that some fraudsters are duping Indian nationals residing abroad by impersonating as officers of the Indian Embassy and also by spoofing the numbers of our diplomatic facilities. Any person seeking visa to India for purpose of entering into a surrogacy arrangement must ascertain beforehand whether the law of that country permits surrogacy and will provide appropriate travel documents to the child for accompanying the surrogate parents. Entering into surrogacy under any other visa not sought for surrogacy is punishable under the Indian law. As per MHA's present directives regarding Mechanism for carrying out pre and post-verification of OCI Card holders henceforth, OCI applicants need not submit duplicate copy of OCI to the Embassy while applying for new OCI.